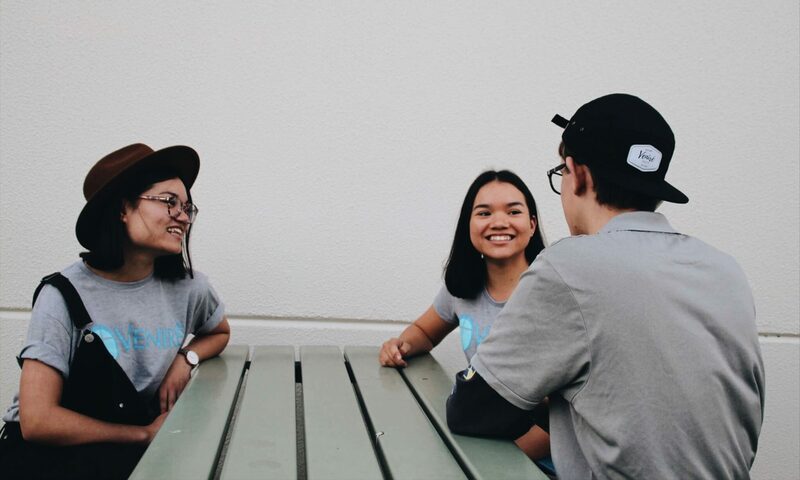 Veniré Young Adults Group is for young adults aged 18-30 to be in an encouraging, loving community where it is safe to share, learn and grow in the Catholic faith. Together we journey. YA Group starts each night with BYO dinner together. This is then followed by discussing our week, breaking open scripture, personal prayer, group prayer and opportunity for adoration.